When we 1st saw these all of us voted to stock them. 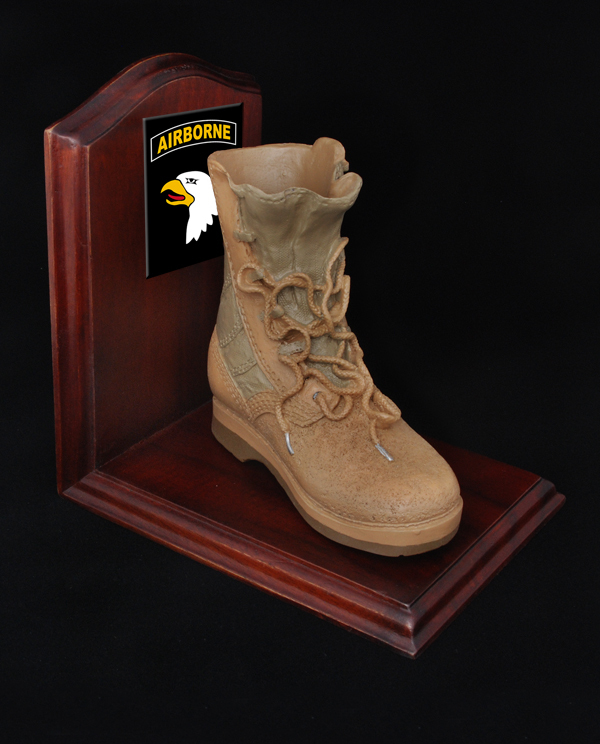 military bookends are a great gift idea. combat boot pencil holders and so will your family.